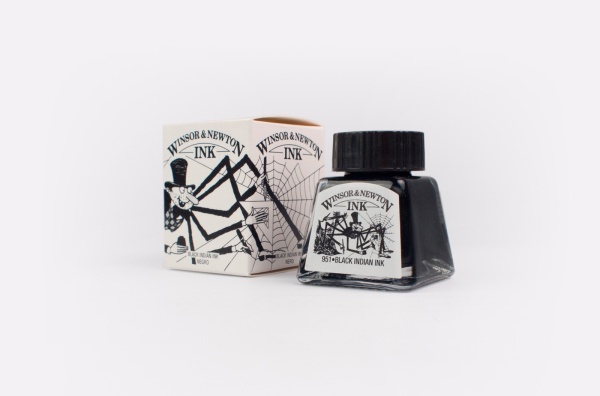 Winsor & Newton, the British brand, but France made, its Drawing Ink shows good transparency and has better expansion and washing effect on variety types of papers, can be applied with a brush, dip pen or airbrush. 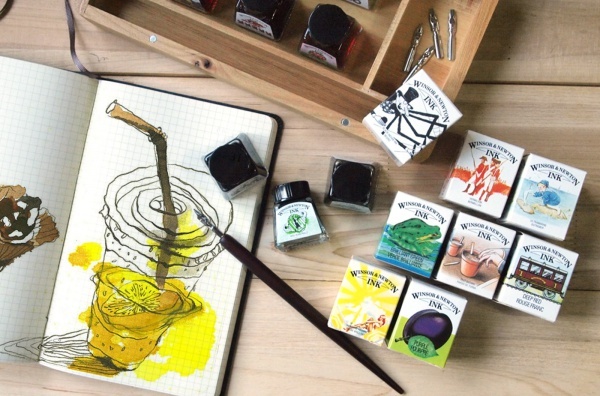 Just dip the ink with pen directly. 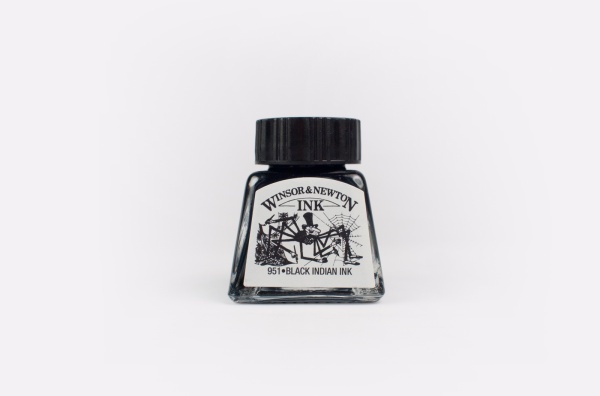 However, if lighter color is preferred, it is recommended to pour the ink into a separate container with water to avoid directly contacting and possibly moldy condition. The actual color is based on the product received since color might differ from the different screen setting. Every color has its own unique packing.